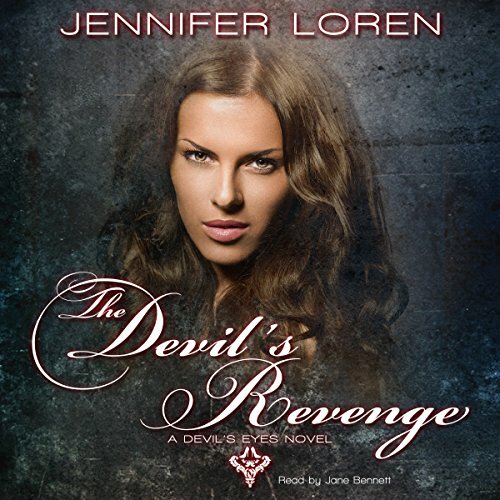 Showing results by narrator "Jane Bennett"
The argument for my bail begins, and I lower my head until the doors behind me crash open with a thunderous roar. A vibration rushes through my body, I look up at the judge as his eyes widen and a cold silence takes hold of the room. It's him. I know it's him. It can be no other. Before I can turn I whisper his name and feel the energy of him blaze up my body as if the simple whisper of his name makes it true, makes him true. What happened with the narration? 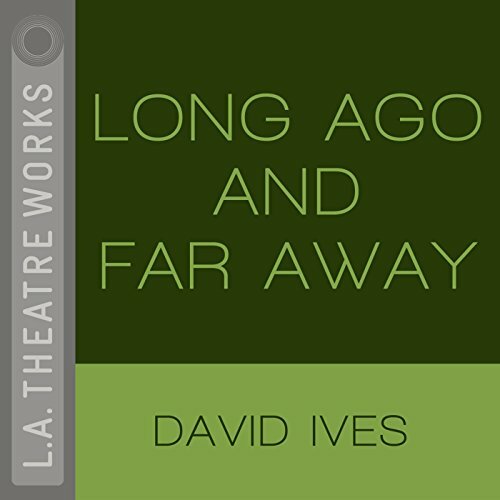 A series of short comedic works from playwright David Ives, with subjects ranging from the Lindbergh baby to chimps typing literary classics. The title work is a more serious, nostalgic look at two generations of apartment dwellers who meet in a time warp. An L.A. Theatre Works full-cast performance featuring Samantha Bennett, Jane Brucker, Ian Gomez, Arye Gross, Richard Kind, Dinah Manoff, Nia Vardalos and Tom Virtue. Directed by Ron West. 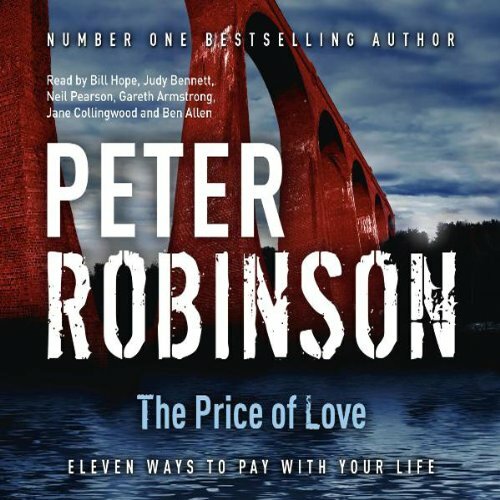 Recorded before a live audience in June, 1995. Virginia Collins is not what she appears to be. By all outward appearances the successful uptown psychiatrist is just another beautiful dame who hires a private investigator to find her missing husband: a weird little man who makes fancy umbrella drinks and dresses like something out of an old gangster movie. 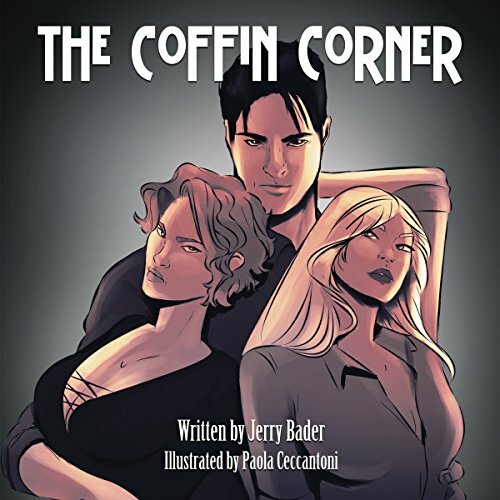 Collins hides her real motives, along with her tragic past, in order to win the affections of Raffy Rheinhardt, a cynical PI with an equally tragic history; a long forgotten shared incident resulting in damaged psyches and dead bodies. 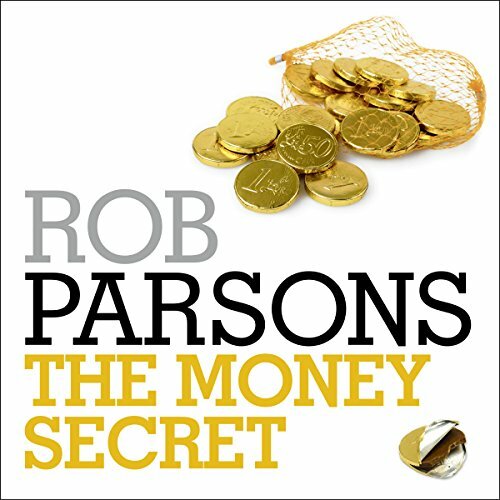 The essential audiobook from top selling author Rob Parsons, relevant to anyone who wants to find happiness through financial freedom. Practical and life-changing, The Money Secret will totally revolutionise your attitude to money and show how it can be either the source of freedom and happiness or a burden of guilt and debt. When you have finished this powerful story, you will want to cut up your credit cards forever and rid yourself of the power of the banks and lenders and advertisers who dupe us all into a spending frenzy.